Banks are backing out of business with the gun owner’s group that remains silent when black gun owners are killed by police. Mounting pressure could cripple the group, LaPierre said. 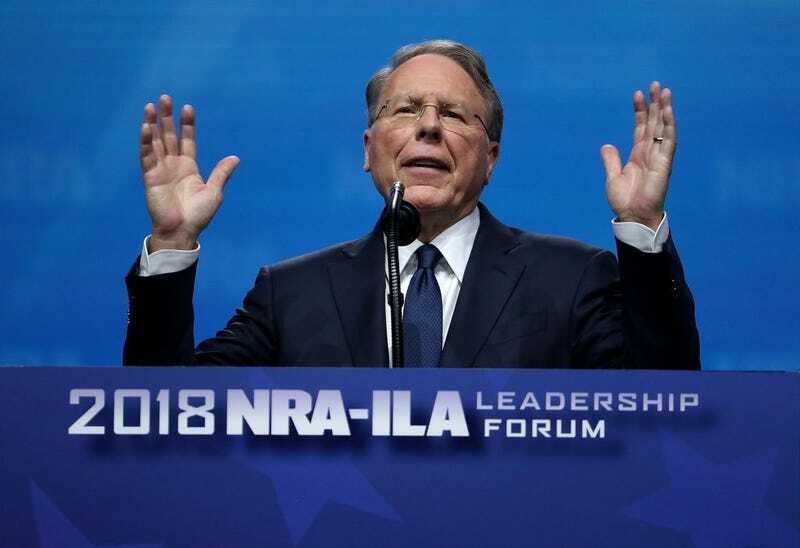 Beyond the Empire State’s stumbling block, Donald Trump’s pro-gun presidency may have proved the biggest blow to the NRA, as income took a $55 million hit in 2018, the third year of double-digit losses. While the group comes under scrutiny for its ties to Russian officials and its possible illegal coordination with the Trump campaign, its midterm contributions last year were a third of its output during the 2014 election cycle. With an electorate tiring of guns, the financial faucet running dry and banking institutions heading for the hills, Donald Trump’s presidency may yet prove successful. It might help us leave the NRA in the past.